Got a future veterinarian in your household? Most children are naturally curious about animals, so hiring a petting zoo will allow them to interact with cuddly creatures up close. KidsParties.Party features entertainment services that provide animals for parties in New Jersey. 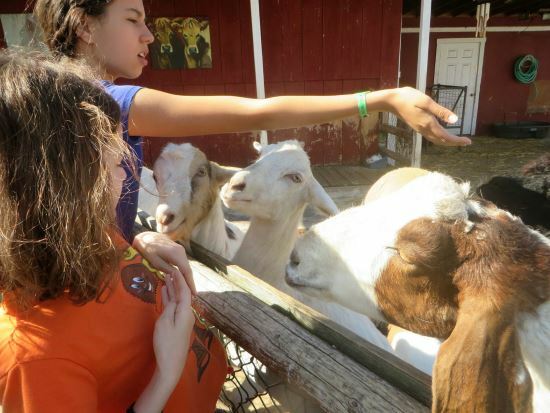 You can also find venues, such as farms and nature centers, that allow children to pet the animals. Visit the bottom of the page to learn some interesting facts about your favorite animals. 1. Goats have accents, just like humans. 2. Baby chicks can communicate with their mothers through the eggshells before they hatch. 3. Llamas can grow to be six feet tall. 4. Sheep have amazing peripheral vision to the extent that they can see almost 360 degrees. 5. Pigs barely have any sweat glands, which is why they love playing in the mud to keep cool. 6. Ponies aren’t babies, they’re just small horses. 7. Rabbits jump and twist in the air to express feelings of excitement and joy. 8. Geese love to eat blueberries. 9. Guinea pigs have four toes on their front paws but only three on their hind ones. Now that you’ve learned some interesting facts about petting zoo animals, it’s time to get up close and personal with these adorable creatures. Bring a traveling menagerie to your birthday or special event! Call 732-298-6015 and we'd be happy to recommend a trusted service in New Jersey. Want fun facts about birthdays too? We have researched birthday traditions around the globe. Check them out for some new facts! We have tons more to read on our blog! Check it out. We would love to help you get listed on KidsParties.Party. 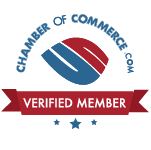 Contact us at 732-298-6015 to get listed, or you can fill out this simple form to get started.